"Everybody's in a hurry these days. Wouldn't it be great to write a song that says wait, hold on a second." "What are we doing in our lives that makes the age of 27 so important? Is it that we realize that there is no more youth and we're now in the world of being responsible adults? Or it's just an astrological event that has to do with Saturn's return. 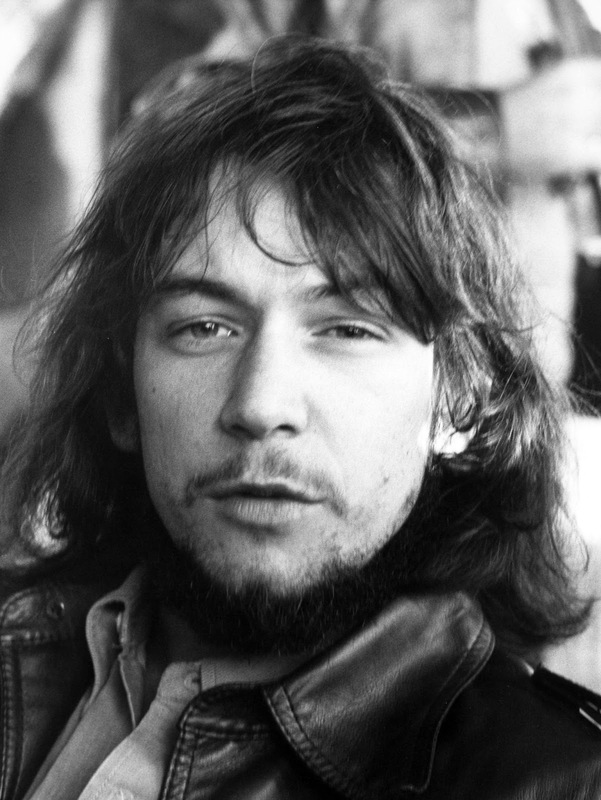 Jimi Hendrix, Jim Morrison, Janis Joplin, Robert Johnson, Kurt Cobain and, recently, Amy Winehouse, to name a few. They all died at the age of 27. But every time I hear their voices, they are alive and well in my heart." 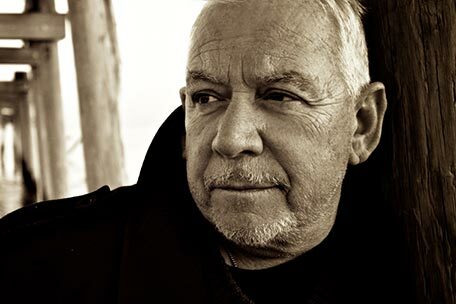 Eric Burdon, 72-year-old vocal legend from The Animals and War, has released new solo material. Burdon's latest album, 'Til Your River Runs Dry, is one of the best of the year. It can be purchased here.